These treats can be made with a mere three ingredients! 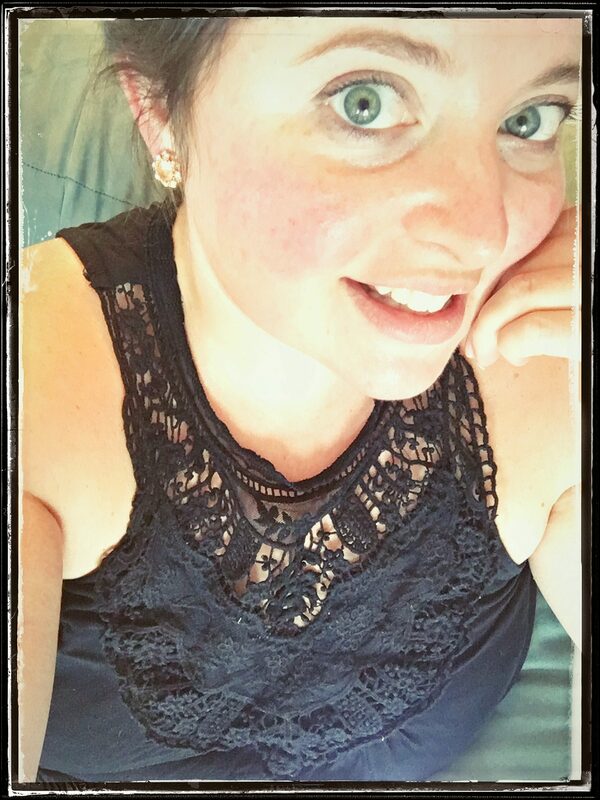 Just three! Marshmallows, Lucky Charms Cereal, & Butter. First, melt your butter and marshmallows in a medium size pot on the stove. Turn it on medium heat. Keep an eye on it and be sure to stir frequently to prevent it from just sticking to the pan. Place your Lucky Charms in a large bowl. As soon as the marshmallow mixture is melted, pour it into the bowl with the Lucky Charms and mix quickly. It will harden very fast. As soon as you have the mixture mixed thoroughly with your cereal, transfer it into the baking dish. Spread it flat. Cover in saran wrap (careful not to touch the krispies). Refrigerate for 4 hours or overnight! Slice into squares and enjoy! Melt your butter and marshmallows in a medium size pot on the stove. Turn it on medium heat. Place your Lucky Charms in a large bowl. 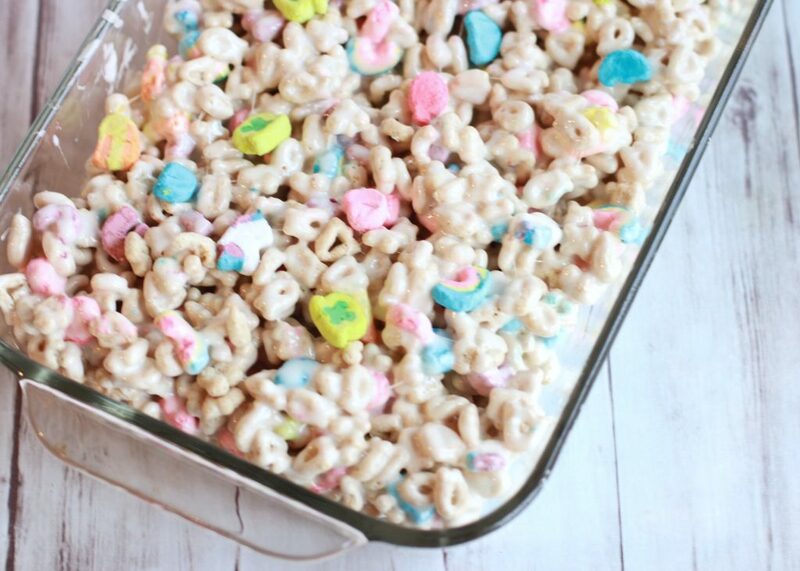 As soon as the marshmallow mixture is melted, pour it into the bowl with the Lucky Charms and mix quickly! Mix thoroughly with your cereal, transfer it into the baking dish. Spread it flat. Cover in saran wrap. Refrigerate for 4 hours or overnight! Slice into squares and enjoy! This recipe works well with any cereal. So it’s appropriate for a wide variety of holidays. Not only that , but you can easily add a little food coloring to the marshmallow mixture (green? red?) . This is a fun, easy recipe you can make with the kids! these are so cute! and they sound so yummy. 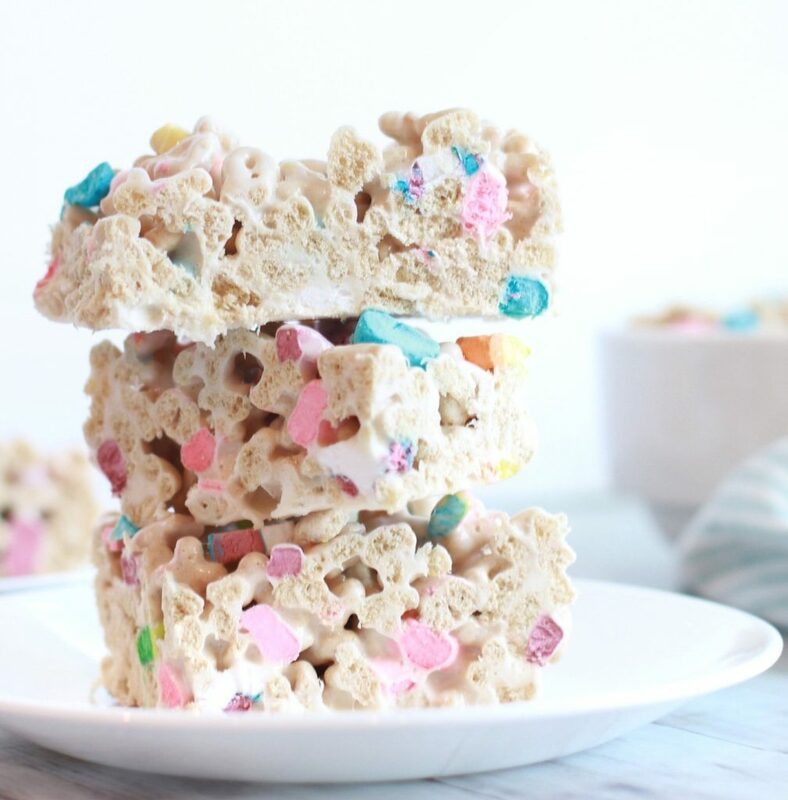 i love using cereal in place of rice krispies for a new twist. First, I love how colorful this snack is, so pretty and really enjoy the pastel color. I think it is great to include in the girl birthday party menu. These look absolutely delicious. These would definitely go down a treat in my household! My kids would love this treat. Lucky Charms is a favorite in our house. How fun are these? I made some others today. I need to make these next! ohhhh i love lucky charms! I will have to try these for sure! These look so pretty and so yummy! My kids would love these sweet treats! I’ll definitely be giving these a try! Thanks! I love Lucky Charms! I like to eat it dry or with milk, but this looks delicious too! 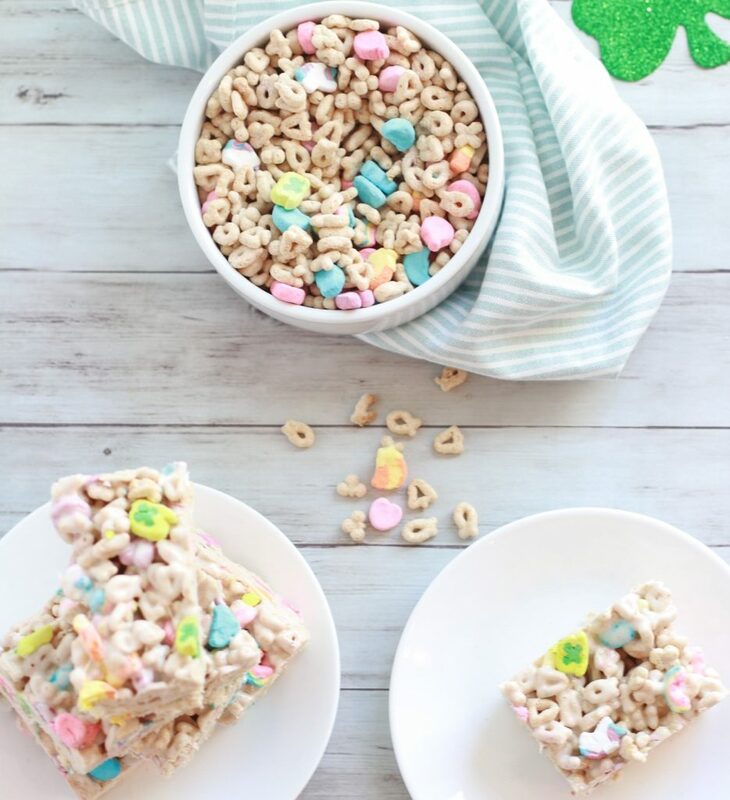 Oh this is such a creative way to make something unique out of Lucky Charms. Definitely looks like a perfect snack! 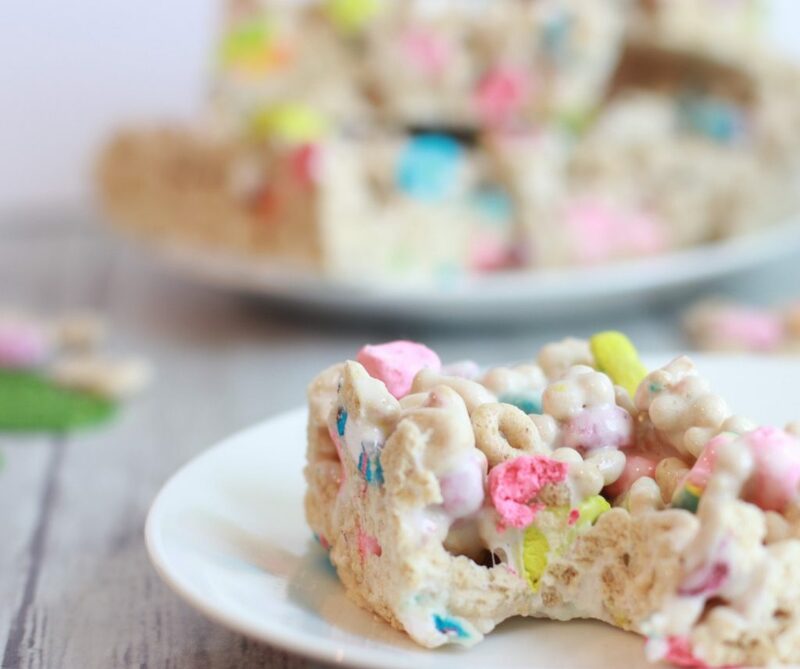 These lucky charms treats look so colorful and delicious. Kids will not only love eating it but also participating in preparation. Yummm! These look so pretty 😍 I have never tried making these before, I can try this quick and easy recipe for sure! Those images really make me want to taste this dish right now. It was lovely reading your idea and the recipe. My kids would absolutely love this. This is such a fun spin on a traditional holiday treat! We do love this kind of snack and sometimes we dip it on chocolates too. Kids will surely like to make this and especially munch on this.